An arrest has been made in Everett, where authorities are investigating a possible connection between the arrest in this non-fatal stabbing case that could be connected to a fatal stabbing case in the area. Authorities in Everett have made an arrest in a stabbing that took place last month. Victor Mariscal, 27, of Everett, is charged with armed assault with the intent to murder and assault and battery causing serious bodily injury. Mariscal allegedly stabbed a 28-year-old Everett man on March 16 on Bradford Terrace. Mariscal will be arragined on Friday in Malden District Court. It's unclear if he has an attorney. 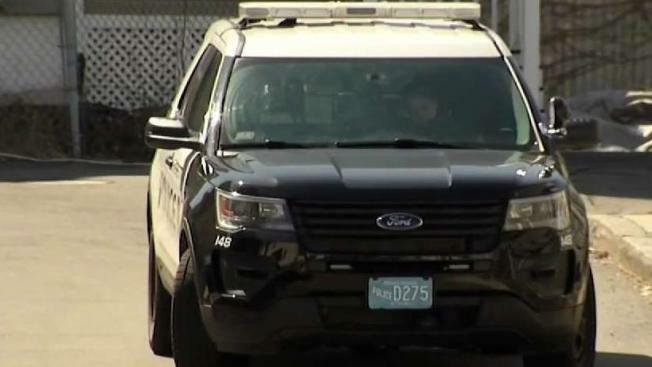 According to the Middlesex DA, the investigation into a possible connection between this incident and a fatal stabbing that occurred in Everett on March 27.